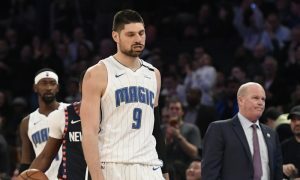 A positive start in the series wasn’t enough for the Orlando Magic that were eliminated in five games. 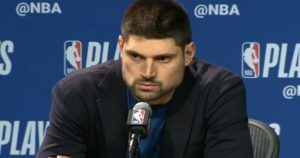 Two poor games and a rocky start to the third didn’t prevent Nikola Vucevic from retrieving his scoring touch. 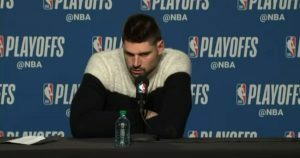 European contribution was there for the Orlando Magic in their historic night. 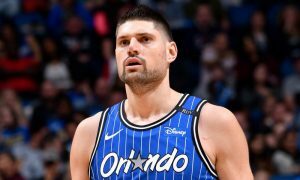 The Kings shall offer Vucevic a max contract. 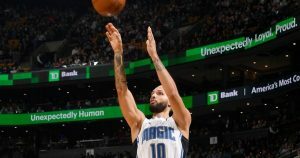 The Orlando Magic got back on their winning track by overpowering the Cleveland Cavaliers. 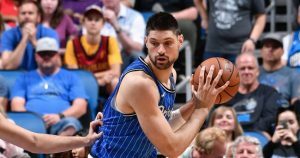 One more massive performance from Nikola Vucevic, but the Orlando Magic were defeated by the Cleveland Cavaliers. 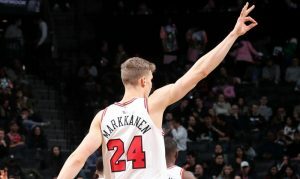 The Orlando Magic really needed the win, but fell quite short at the Madison Square Garden. 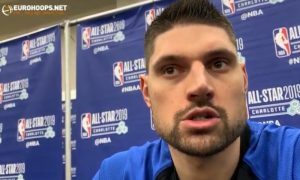 Luka Doncic never needed any adjusting period in the beginning of his NBA career and Nikola Vucevic wasn’t surprised. 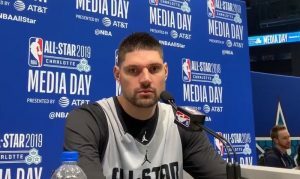 Nikola Vucevic is filled with pride for being able to represent Montenegro in the All-Star game.